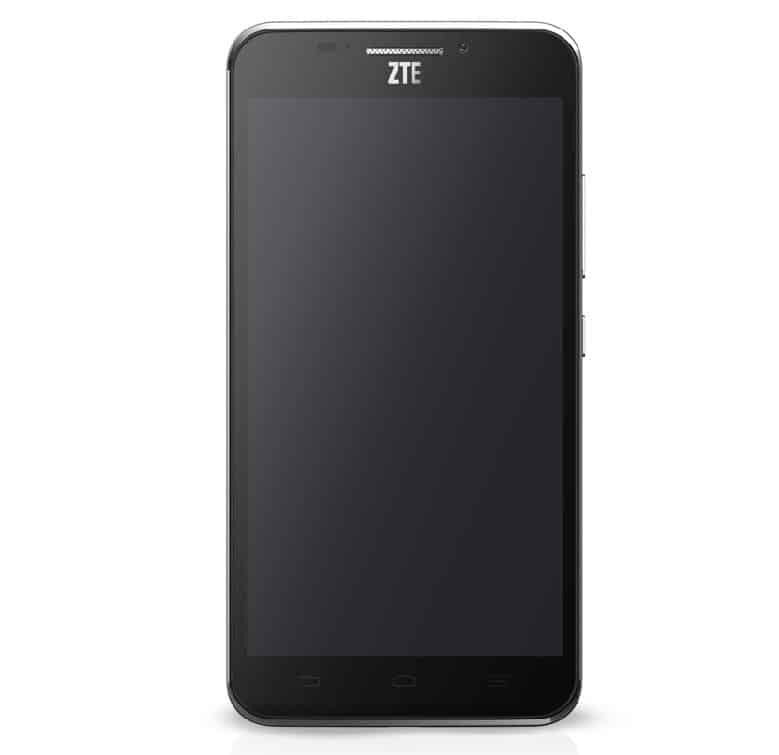 So, the ZTE Grand S II was recently announced in India, with it’s official launch date set for November 24th. You remember the Grand S II as being rumoured to be the first Android smart phone carrying 4GB of RAM, this turned out not to be the case though, coming in 2GB and 3GB models. The 2GB version has been on the end of some pretty impressive discounts in its home country, China, where it has seen prices as low as 899 Yuan ($146). 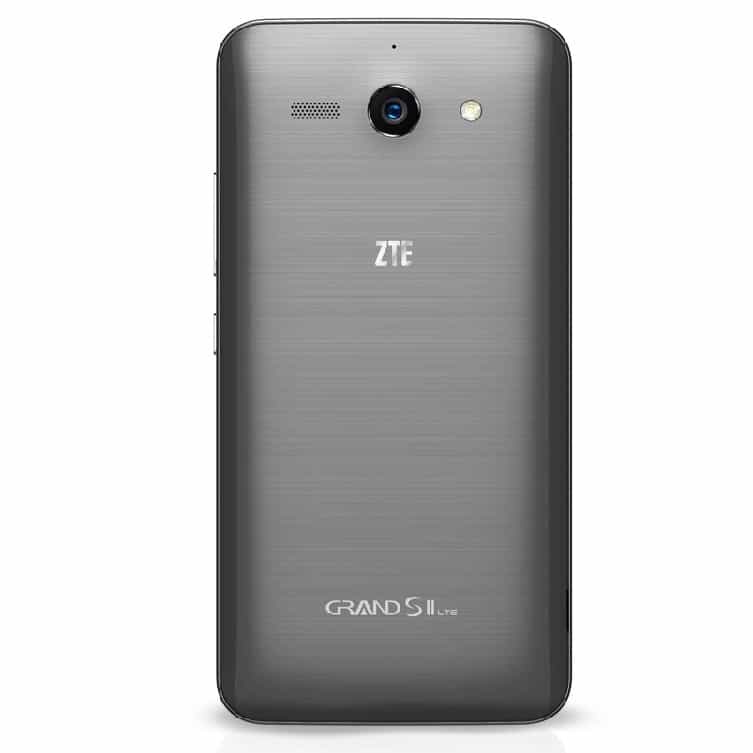 And although ZTE haven’t been forthcoming about its pricing strategy for the Grand S II, the sheer competitiveness of the Indian market should serve to keep the price at a reasonable level. What exactly will you be getting for your money? Well, the Grand S II is specced to a fairly high standard, being powered by the Quad-Core Snapdragon 800 CPU. Don’t be put off by the CPU, it may be a last-gen processor, but the Snapdragon 800 is still a more than capable workhorse. There’s 2GB of RAm present, as well as 16GB of internal storage that can be expanded via the included micro-SD card slot. The display is a 5.5-inch affair with a Full HD resolution. There’s a 3,000mAh battery that should get you through the day before having to reach for a charger. On the photography front, there’s a 5MP camera on the front of the device for hi-res selfies and video chat and a 13MP camera with LED flash on the rear that can record video in 1080p. The Grand S II runs Android version 4.3 Jelly Bean out of the box, with no details as to when or if ZTE plan to issue an update. So fair warning on this subject. 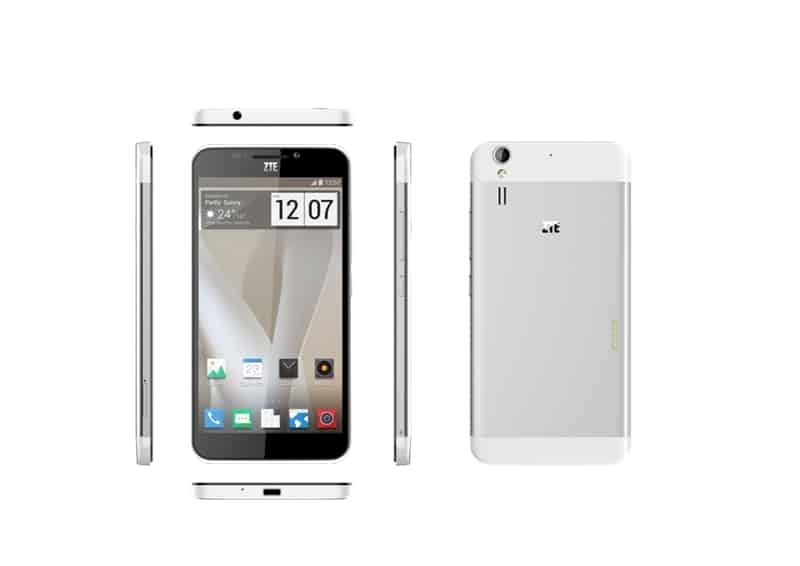 ZTE have pre-installed their voice-control techonology on the handset, allowing users to unlock the phone, take pictures, access messages or even play music by way of issuing verbal commands. The ZTE Grand S II offers a good level of specification, albeit with some caveats, namely the version of Android that it runs out of the box. If you don’t mind not having the latest version of the Android OS, and you like the Grand S II’s aesthetics, which appear to be a mash-up between an iPhone and an HTC One, then it may be the phone for you. We’ll keep an eye for its launch price and update according. 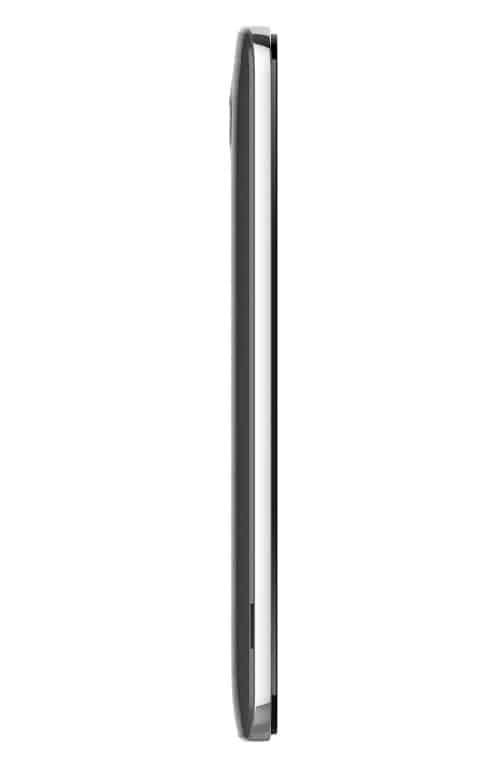 Let us know what you think of the Grand S II at our Google Plus page. The post ZTE’s Grand S II To Go On Sale In India From November 24th appeared first on AndroidHeadlines.com |.